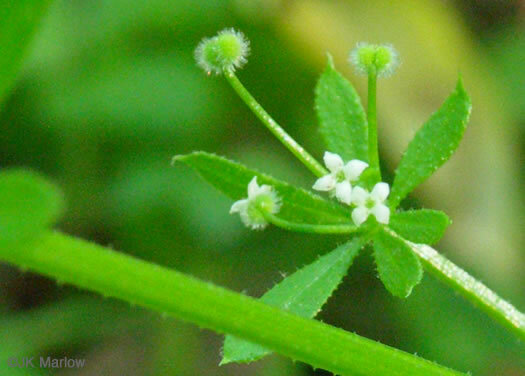 Your search found 16 image(s) of fruit of Galium, Geum and Sanicula species. 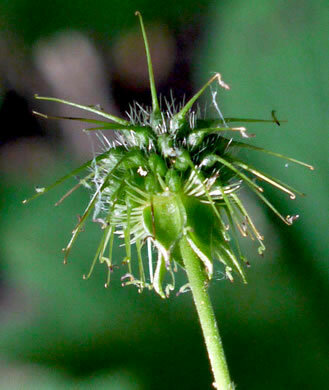 The presence of a stalk between the calyx and the achene head is diagnostic, per Wildflowers of the Southern Mountains. 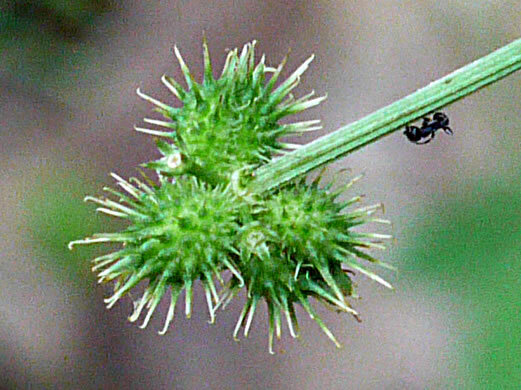 Staminate pedicels 1.5-3mm long. 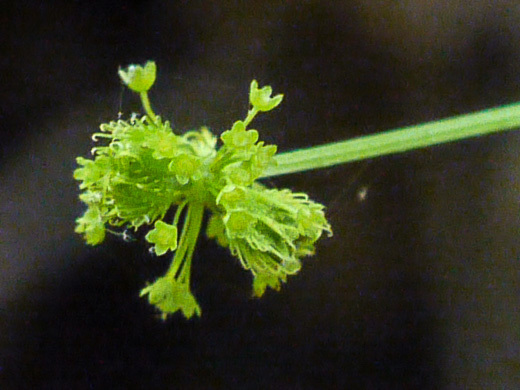 Calyx lobes deltoid, apices not sharp, per A synopsis of the genus Sanicula (Apiaceae) in eastern Canada (Pryer & Phillippe, 1989). 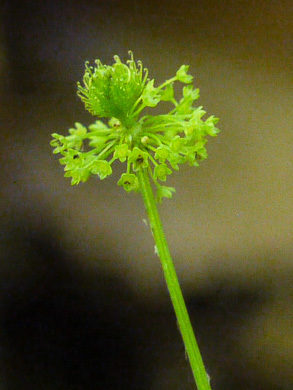 Fruits globose to obovoid, with short but distinct pedicels, per A synopsis of the genus Sanicula (Apiaceae) in eastern Canada (Pryer & Phillippe, 1989). 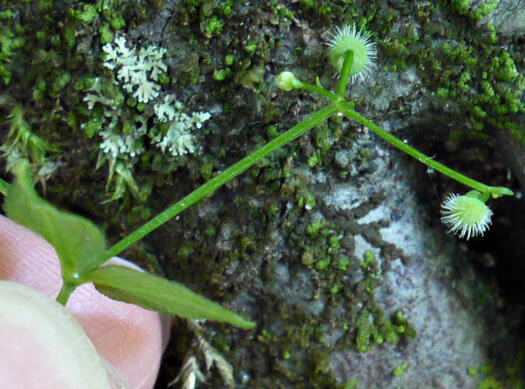 Fruit pedicellate, bristles in indistinct rows w swollen bases [& hooked tips], per Vascular Flora of the Carolinas. 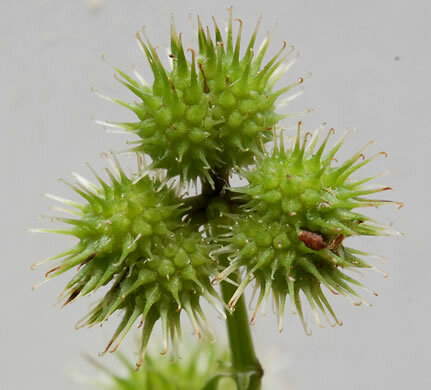 Fruit sessile or subsessile, per Vascular Flora of the Carolinas. 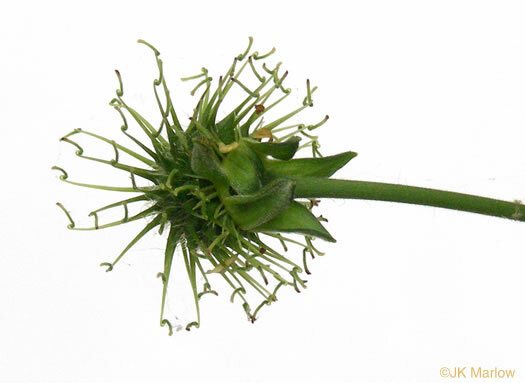 Fruit uncinate-bristled. 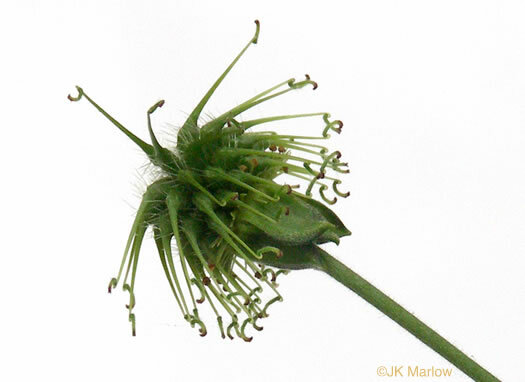 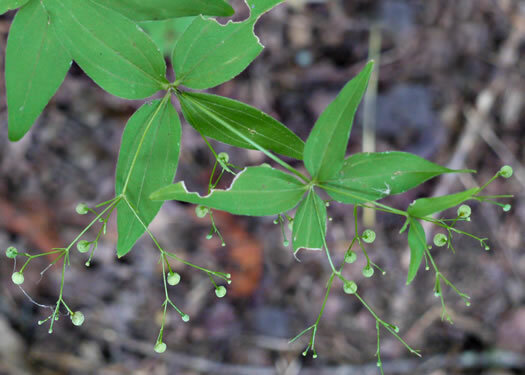 Calyx lobes shorter than bristles, divergent or erect, per Vascular Flora of the Carolinas. 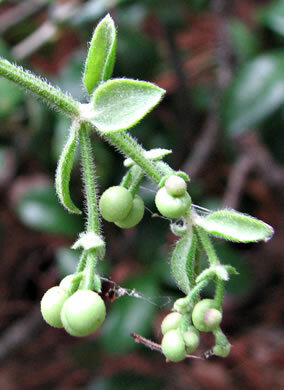 Fruit purple [when ripe], smooth, juicy when fresh, per Wildflowers of the Eastern United States. 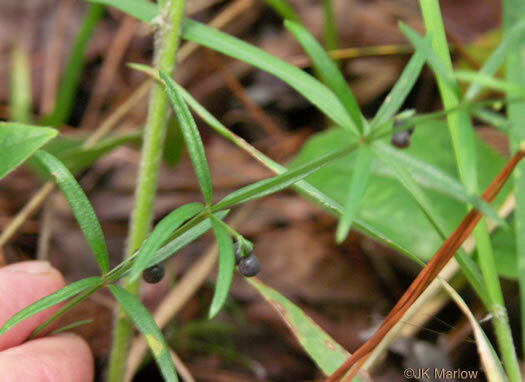 Fruit fleshy, black, smooth, glabrate, per Vascular Flora of the Carolinas. 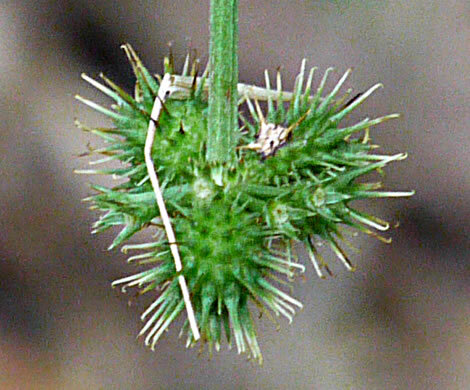 Fruit bristly, dry not fleshy, per Vascular Flora of the Carolinas. 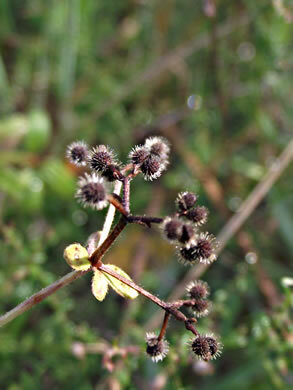 Dry, hook-bristled, spherical fruit, green maturing brown or black, per Forest Plants of the Southeast and Their Wildlife Uses. 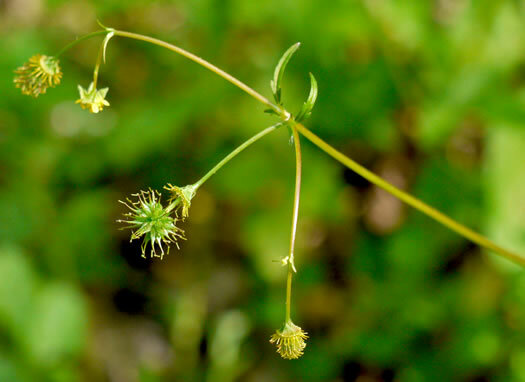 Dry hook-bristled fruit, paired on stalks, green turning black, per Forest Plants of the Southeast and Their Wildlife Uses. 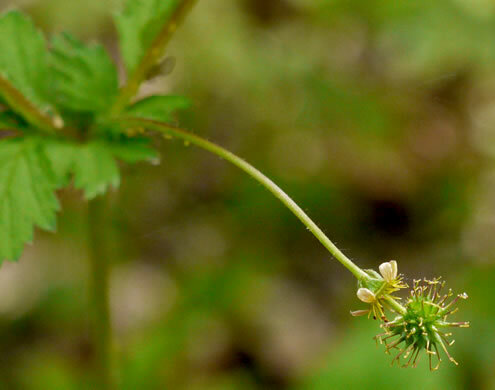 Fruits smooth, per Weakley's Flora.